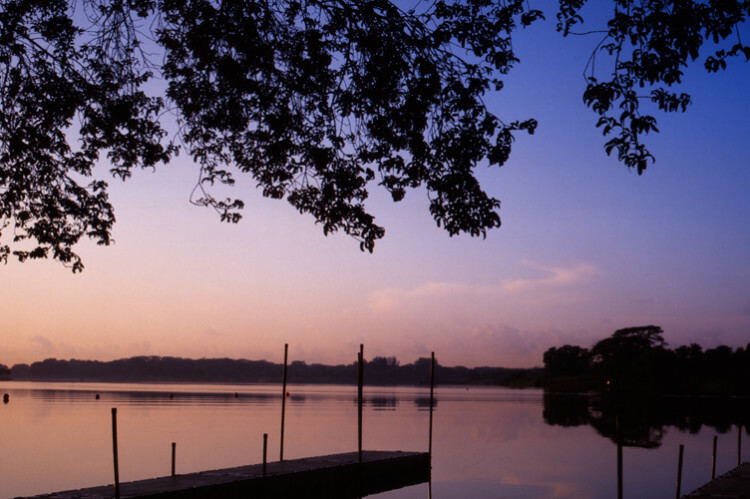 One of the many reservoir parks in Singapore, it provides the much needed green space in urban Singapore. 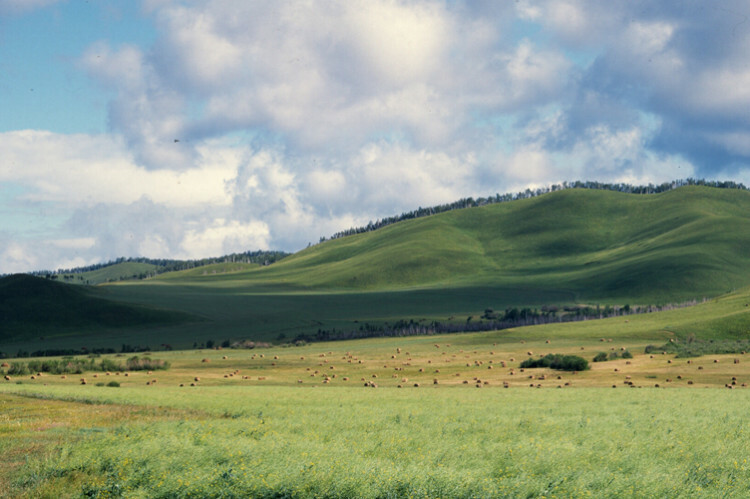 During summer, the grasslands in Inner Mongolia will turn into stretches and stretches of green. 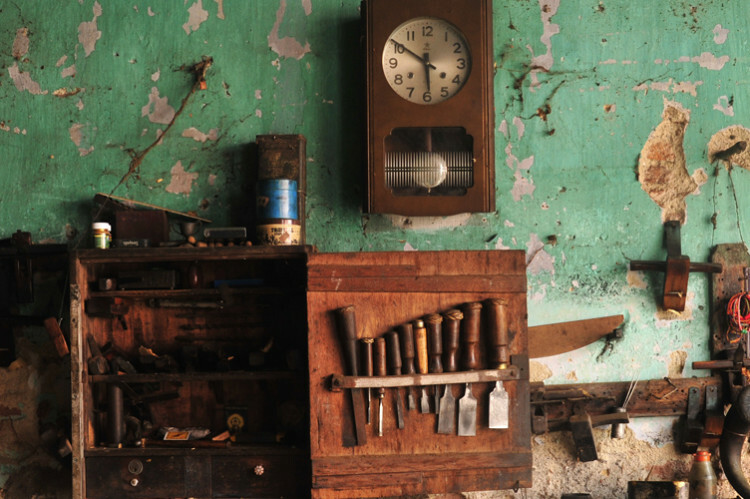 This is an unique sight in Singapore. 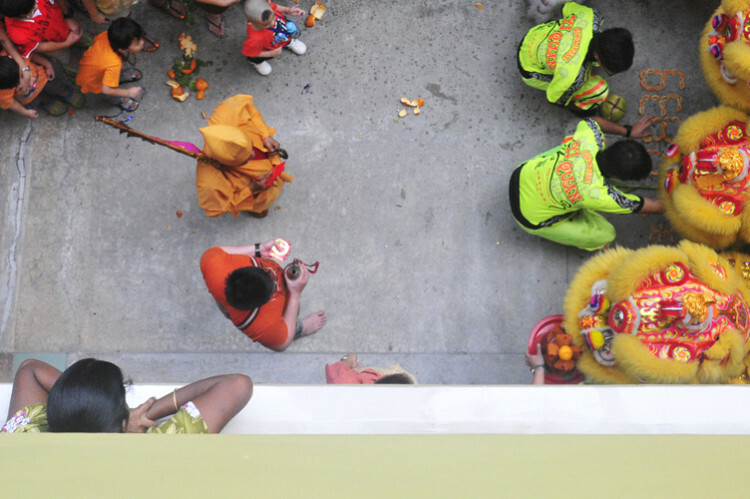 A lion dance troupe called on a HDB housing temple while an Indian lady looked upon from her flat.